An Asian-American group suing Harvard University says it has evidence of discrimination in the school's admissions process. But Harvard is attacking the group's analysis and says it has countering evidence disproving discrimination. Motions filed by both sides Friday ask a judge to take their side before the case heads to a trial scheduled for October. The group Students for Fair Admissions says Harvard's admissions data show Asian-American applicants are academically stronger than other racial groups but receive disproportionately low overall scores from the admissions office. 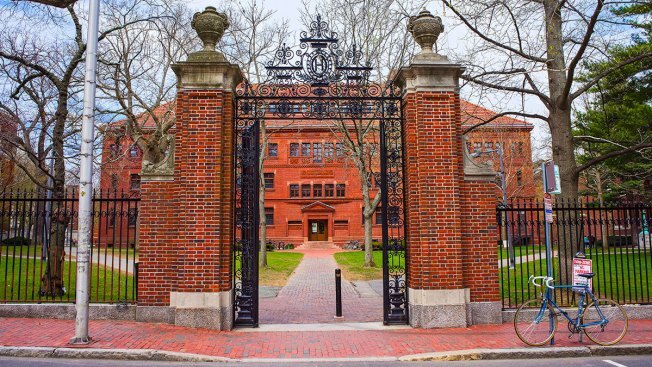 That's because, according to the lawsuit, Harvard rated Asian-American applicants lower than other races on personal traits like "positive personality" and "likability," which the group alleges significantly dragged down their overall admissions rating, The New York Times reported. It also says an internal study at Harvard found evidence of bias against Asian-Americans in 2013. Harvard says the group's study excludes important admissions factors and provided a countering study finding no disadvantage for Asian-American applicants. It says the 2013 report was incomplete and preliminary.